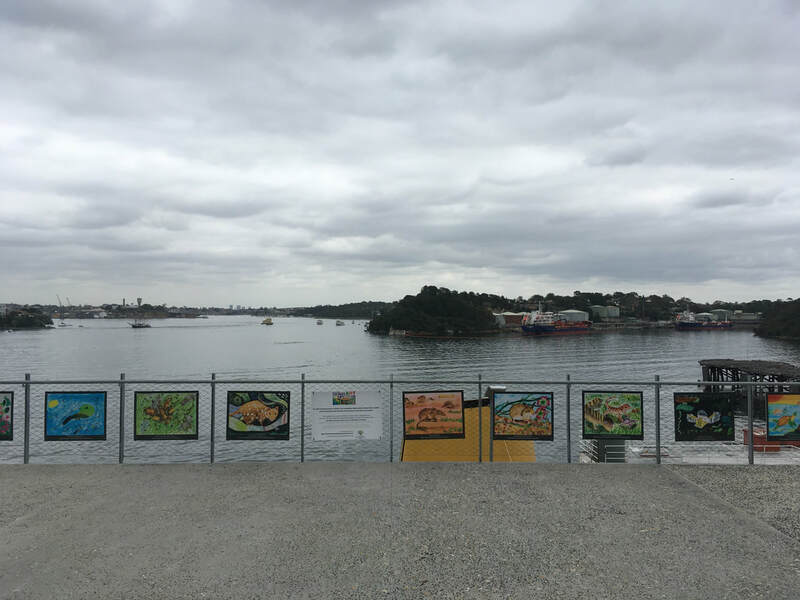 In 2018, NSW Exhibitions were held at the Surry Hills Community Centre, the Royal Botanic Garden Sydney and the Coal Loader Sustainability Centre, North Sydney. 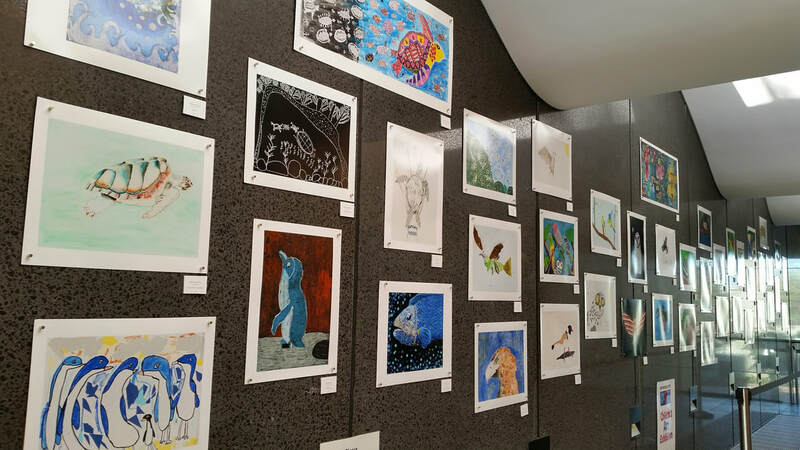 An exhibition was held at the National Botanic Garden Canberra, featuring the finalists work from the ACT and some of the finalists work from NSW. 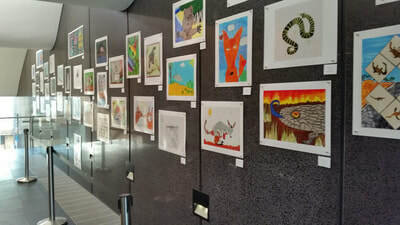 2017 Threatened Species Children's art exhibition went on show at the Surry Hills Library and Neighbourhood Centre, 405 Crown Street Surry Hills, for two weeks. 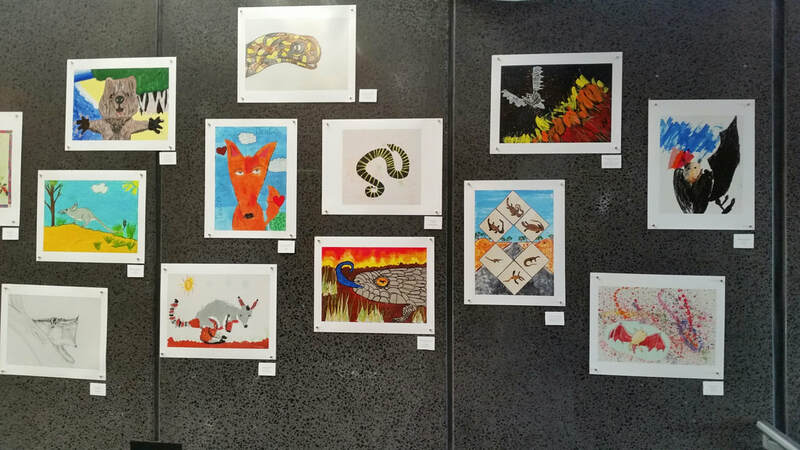 Fifty artworks from the Art competition were on display. It ran from September 9 until September 23, the day of the Surry Hills Festival. 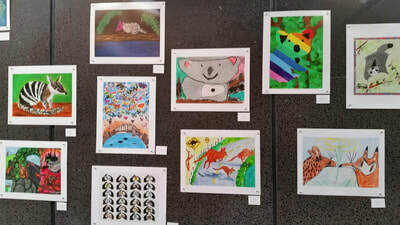 A large workshop was held on the final day of the exhibition which also coincided with the Surry Hills Festival, a large annual event. The workshop was open to all members of the public and a combined wall hanging was produced around the theme of ‘Frog Hollow’ (the original name for Surry Hills). People voted for their favourite artwork during the exhibition. 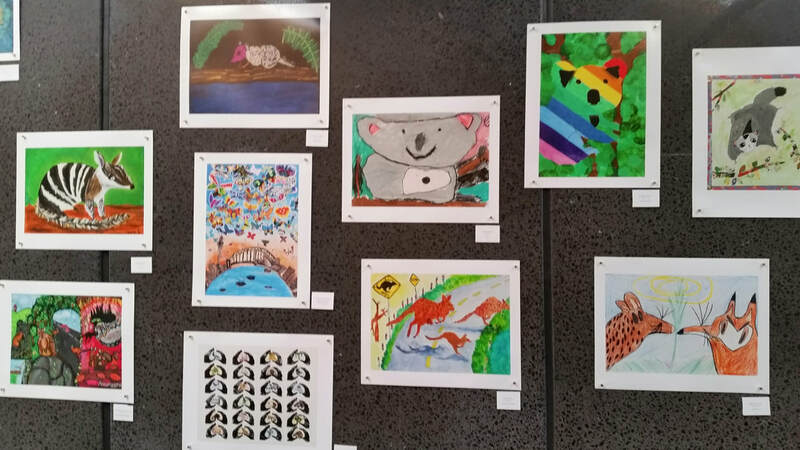 The winner of the 'People's Choice Award' was announced at the Surry Hills Festival on September 23. 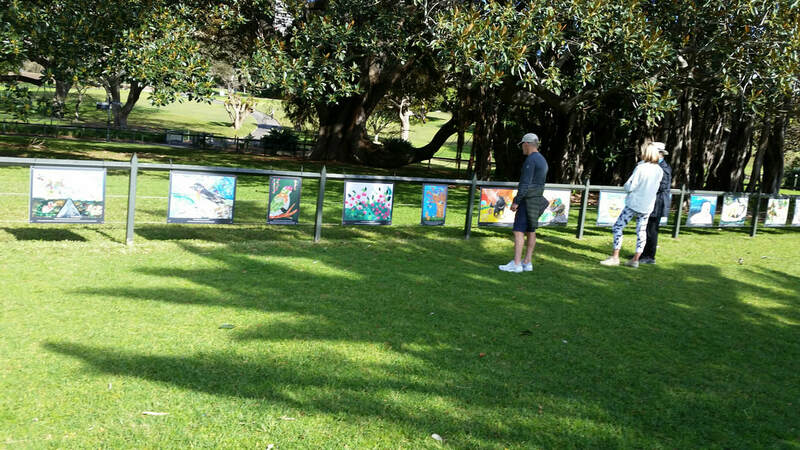 A two week exhibition was held in the Botanic Garden Sydney, concurrently with the Surry Hills Exhibition. 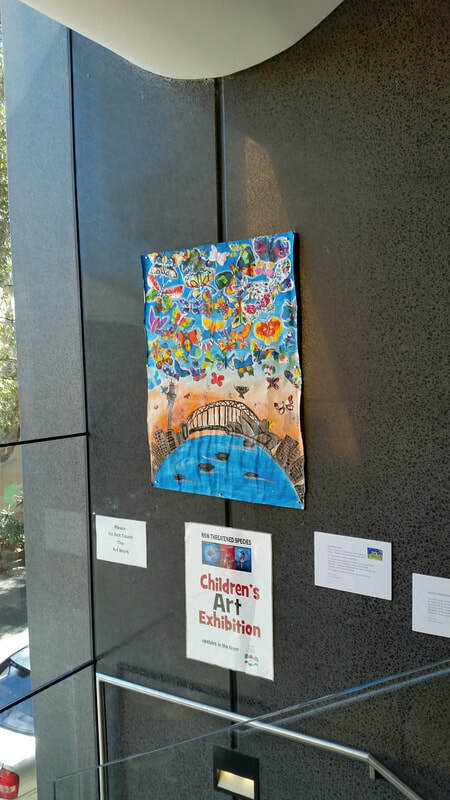 It was situated around the 'Children's Fig' using large corflute prints of over 30 children's works. On October 4, the exhibition was taken to Canberra on display for two weeks at the ACT Legislature. The exhibitions were curated by Lindie Ward, ex curator of the Powerhouse Museum in Sydney.